Find ultimate comfort in the Born Sorja II. 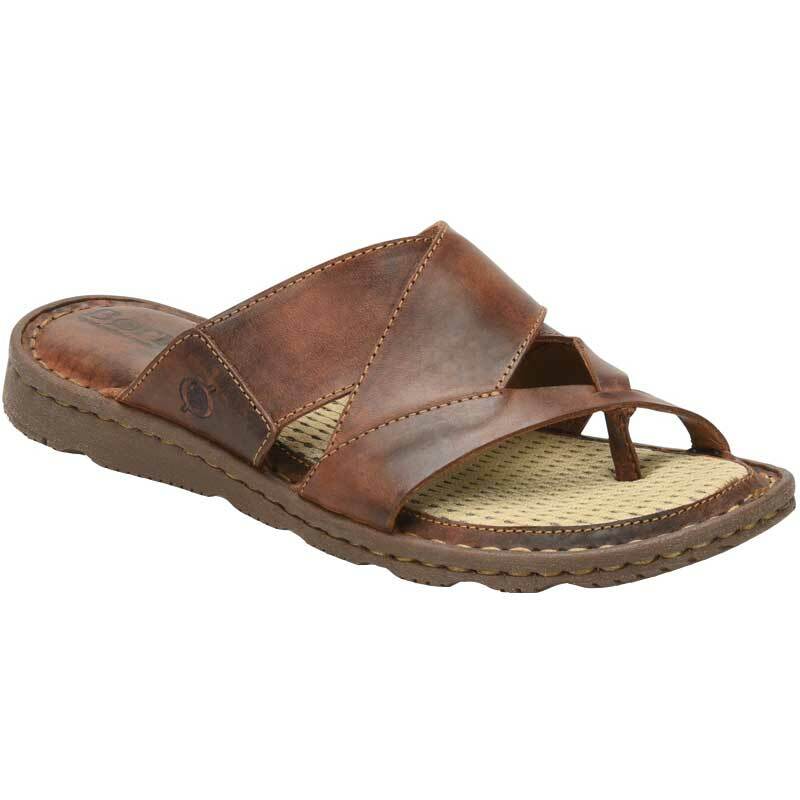 This classic sandal from Born is made from full grain leather and its hand-stitched to ensure high quality and durability. The leather lining and leather toe post offer abrasion-free wear and the footbed of the Sorja II is moisture wicking and breathable to keep your feet feeling fresh even after hours of wear. A lightweight and textured outsole give you traction without weighing you down. This Born Sorja II is one of our favorites and it’s even better than before.